Occasionally, the perfect piece of jewelry is outside of your immediate budget. Occasionally, the perfect piece of jewelry is outside of your immediate budget. 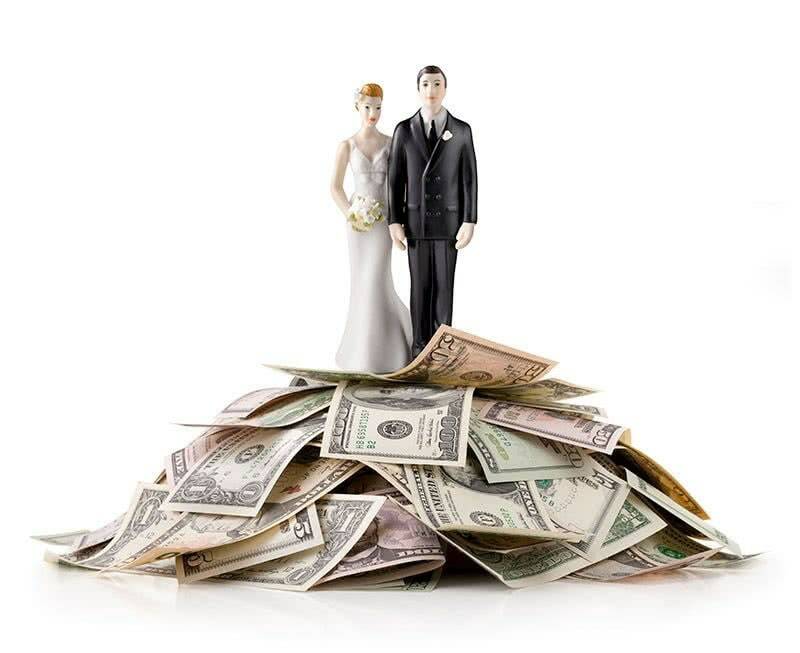 In these cases, Billig Jewelers offers affordable and easy financing through a third-party vendor, Synchrony Financial. Applying for financing takes only five minutes, and all you need is a credit card and driver’s license. Our partnership with Synchrony Financial allows our customers to take advantage of low-interest rates, convenient monthly installments, and quick online payments. With these services, we are able to offer 36-month financing with 6 months same as cash, if paid in full. Our easy and generous credit extension policy allows you to purchase the jewelry of your dreams, immediately, at a reasonable monthly payment. Contact Billig Jewelers to discuss your financing options today. *The offer is subject to credit approval.